Among Classical composer, the name of Haydn is one of the most familiar, isn’t it? This is true when you think of Franz Joseph Haydn. It’s not the same when it comes to his brother, Michael, who was born in 1737 and died in 1806 in Salzburg. As a matter of fact, Michael Haydn’s fame is now considerably overshadowed by that of his older brother, but he was a prolific composer who in his day was much admired and was the teacher of such notable composers as Carl Maria von Weber, Anton Diabelli and Sigismund Neukomm. In its relentless exploring of the Classical symphonic repertoire, for the first time Theresia will perform a Symphony by Michael Haydn. To deepen the subject, during the preparatory stage, our musician will attend a lecture by Professor David Wyn Jones, one of the major experts on these issues. David Wyn Jones, is Professor at the School of Music of Cardiff University, and was Head of School March 2008 – July 2013. His main interest lies in the music of the Classical Period, in particular Haydn, Beethoven and Vienna, and in aspects of music dissemination and publishing. He was a member of the core group for the international project, ‘The Circulation of Music, 1600-1900’, sponsored by the European Science Foundation (2000-04). 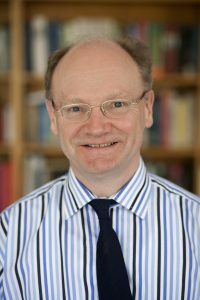 He has recently been appointed to advise on a new project, Concert Life in Vienna 1780-1830: Performances, Venues and Repertoires. Based at the Institute for Musicology at the University of Vienna, the oldest musicology department in the world, the project aims to provide a public, searchable database of private and public concert life in the city, including virtual recreations of performance spaces. Professor Jones has been appointed as one of seven members on the Scientific Advisory Board that will oversee the project, provide advice and review projects. He is the only panel member selected from outside Austria and Germany. Professor David Wyn Jones, in your lecture you will speak about “Michael Haydn and Mozart: a forgotten musical relationship”. Which were the terms of their relationship and why has it been forgotten? 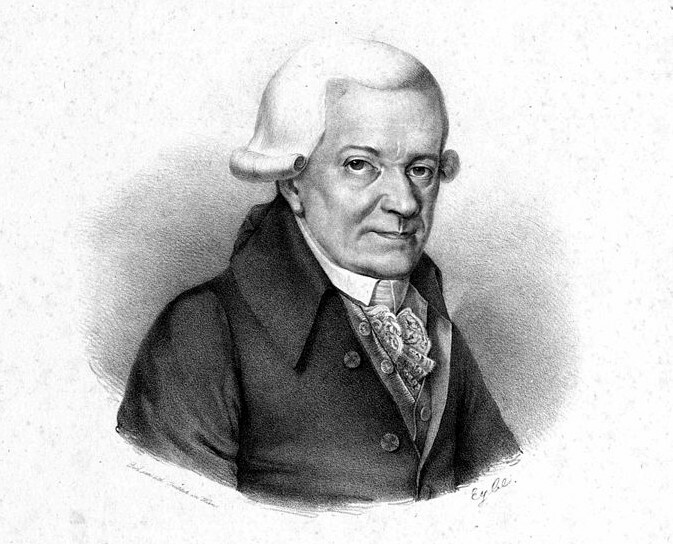 Did Michael Haydn’s musical style influence Mozart’s and how? What do we know about Michael Haydn’s relationship with his brother, Joseph? Joseph Haydn admired his brother’s music: which are the similarities and the differences between them? Why is Michael Haydn not popular nowadays as his elder brother? Michael Haydn was a very prolific composer: which are the five masterpieces you would suggest listening if someone wanted to approach the composer? In its next concert, Theresia Orchestra will play Linz Symphony by Mozart: which is the importance of this work in Mozart’s production? According to your research and your knowledge of the late eighteenth-century repertoire, would you suggest three names of composers from the classical period who have been unjustly neglected and who deserve to be performed more often? In your opinion, what do we gain performing this repertoire on historic instruments?